Ok, so you’re sitting here all, “this headline is total clickbait,” annnnd… you’re partly right. 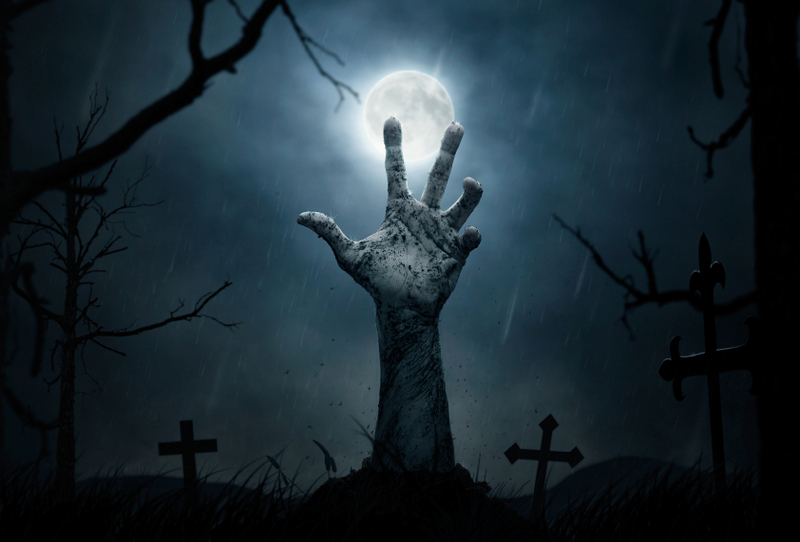 But, let’s get real – zombies know what they’re after, and studying them can help you get your screenwriting in gear. Here are five things zombies can teach YOU about screenwriting. Yeah, we said it. Brains. It takes brains to succeed at screenwriting, but that doesn’t mean it can’t be a learned skill. You don’t have to be Einstein to achieve screenwriting success, and, as zombies know, really any brains will do. Zombies know what they want, and they go for it. They don’t let little things like “writer’s block” or “computer failure” stop them from going after their goals every day. They seek out what they want, and won’t let anything get them down. Zombies know that what matters most is now. Once you’ve got your goals set – it’s all about getting those words on paper. Not tomorrow, not yesterday, but today. You’re going to find a lot of them on your way to screenwriting victory. People who don’t like what you’re doing, or people who want to take you down on their way to the top. Be the zombie leader and brush them aside to get to the tastiest brains of all – or, uh, to finish that script. Ok. So your first script – or first attempt at brain-eating – didn’t work out so well. That’s fine! Keep going, try again, keep writing, learn more skills, and you’ll get better with each attempt. 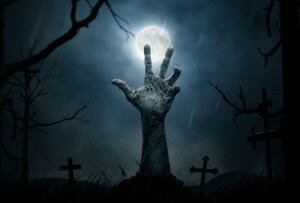 Happy Halloween, all you living, dead, and undead writers! What else can you learn from zombies? Let us know on Twitter!